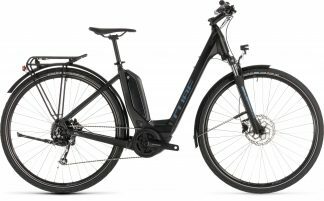 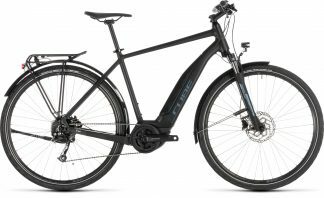 Cube is a major German manufacturer most famous for their mountain bikes, with a range of Bosch equipped electric bicycles offering slick design and great value for money. 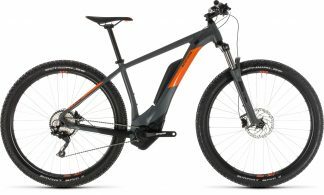 Cube is imported into NZ by Bicycle Concepts in Timaru and we are the premier Auckland dealer. 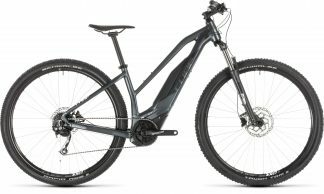 Cube designed the Reaction Hybrid Pro so that you could get more out of the trails that you ride.